Loved equally by men and women, Givenchy’s unisex appeal continues to be enviable, to say the least. The Pre-Fall 2018 collection not only explores the blurry lines of gender-centric dressing; it also marks the first Pre-Season collection for men from freshly-appointed artistic director Clare Waight Keller, whose Spring/Summer 2018 debut made waves at Paris Fashion Week last year. 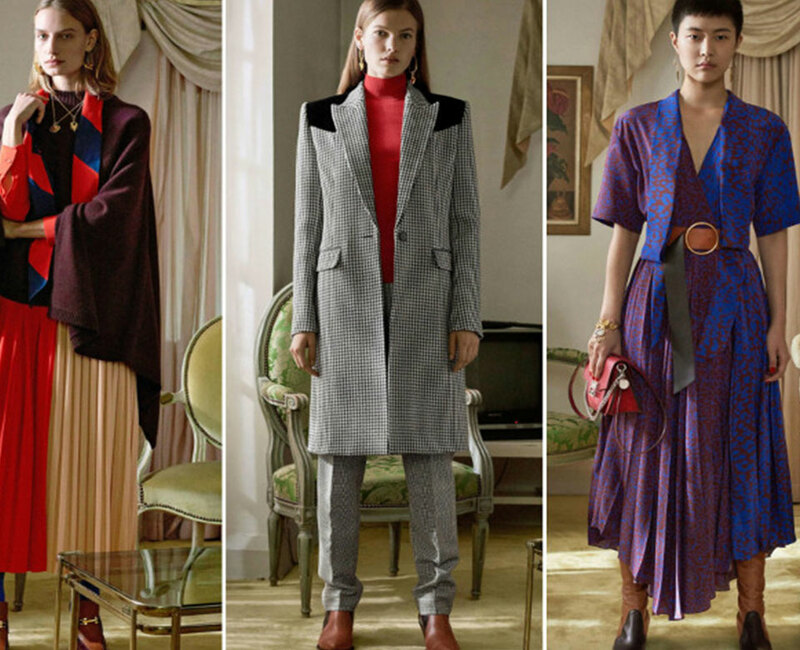 Shot in a private manor in Kent, England the Pre-Fall wardrobe plays on androgyny with men wearing embroidered evening pieces and women sporting tailored silhouettes with sharp shoulders. Seasonal highlights feature fresh takes on the traditional 4G emblem and jewelry focused on the zodiac signs. Urban influences and couture sensibility make this first Pre-Fall collection a testimony to the new Givenchy attitude that’s very different then the direction of Waight Keller’s predecessor Riccardo Tischi, who resurrected the brand with his severe and romantic aesthetic that fused sharp tailoring and gothic flourishes with silhouettes from the street.